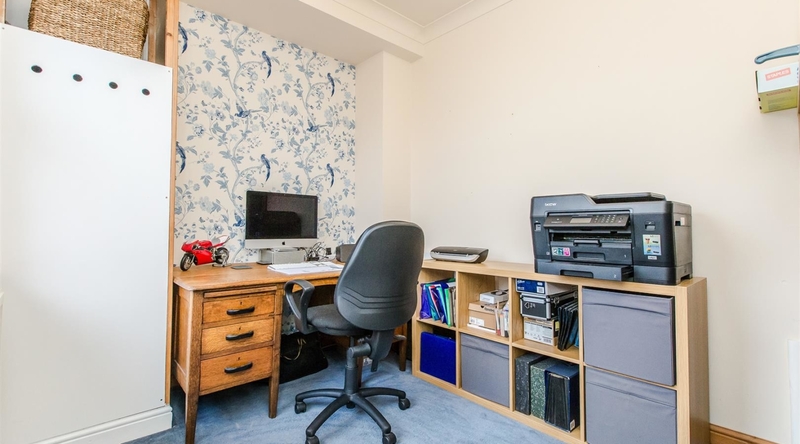 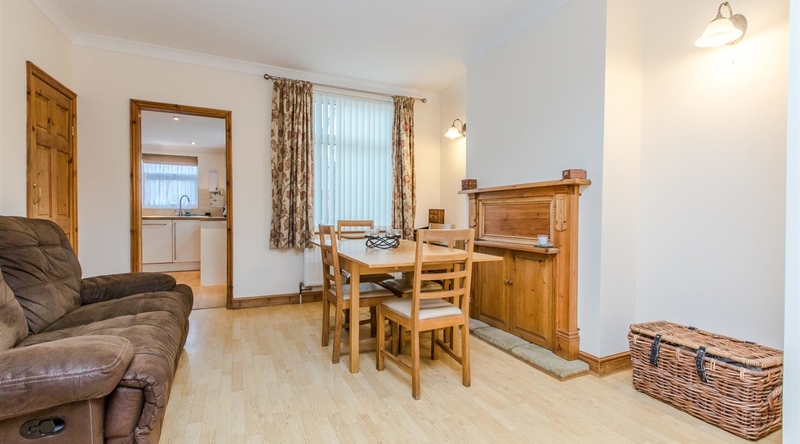 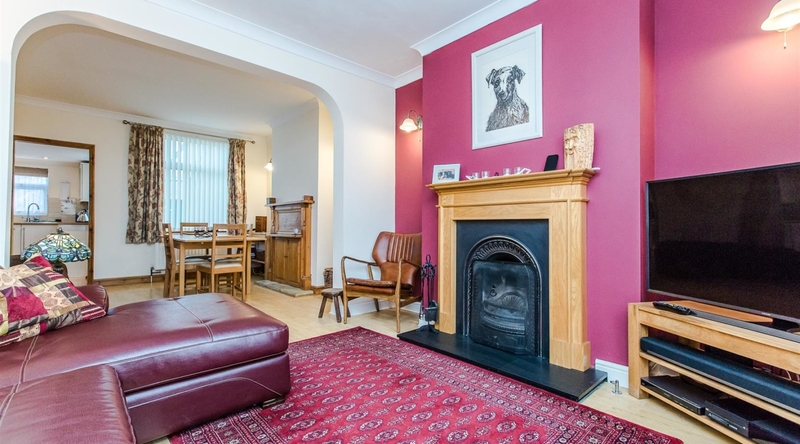 A charming Victorian terrace family home with an accommodation comprising an open plan living / dining room, kitchen. 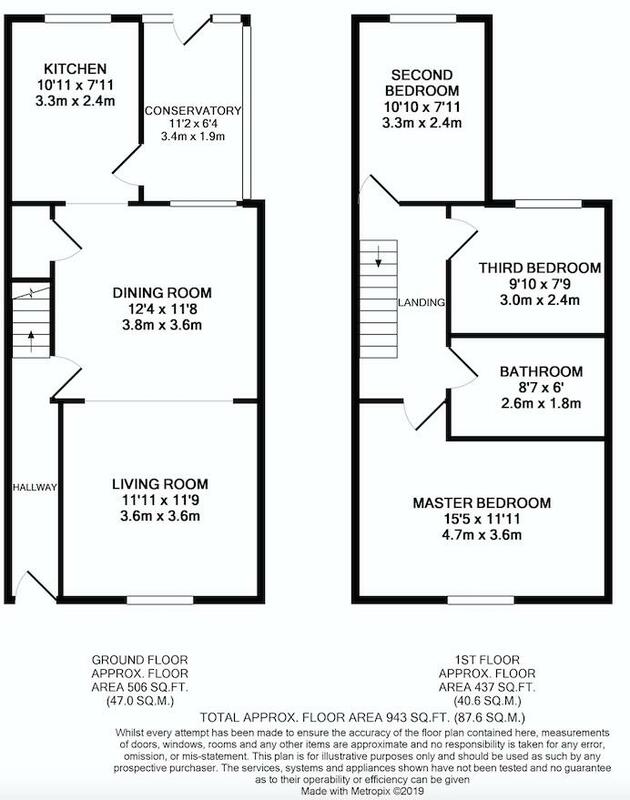 conservatory, three bedrooms and an upstairs bathroom. 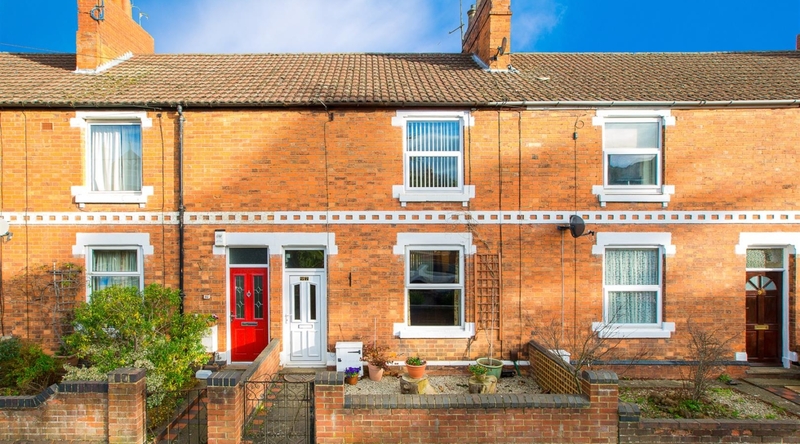 The property is situated within close proximity to Kettering town centre and boasts a courtyard garden and a generous, ‘secret’ garden that have been landscaped and well kept by the current owners. 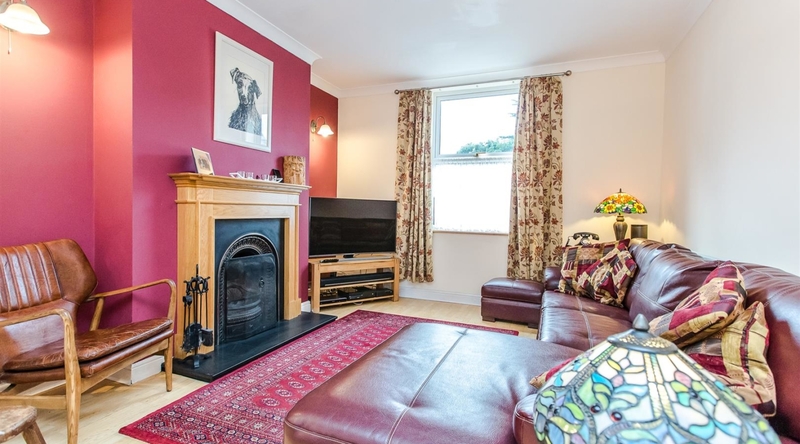 Further, recent home improvements include two new windows to the front of the property, installation of a Hive heating system and boiler, and a new working fireplace in the living room which were all upgraded less than two years ago. 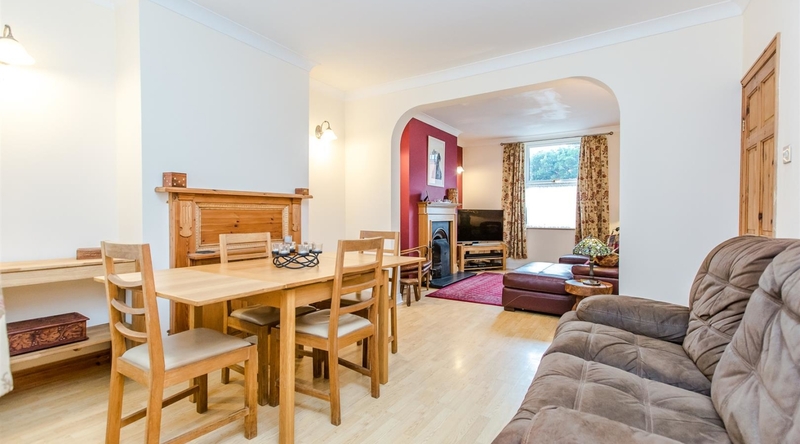 Entry to the property is accessed via the entrance hall with a door into the dining room and a staircase rising to the first floor landing. 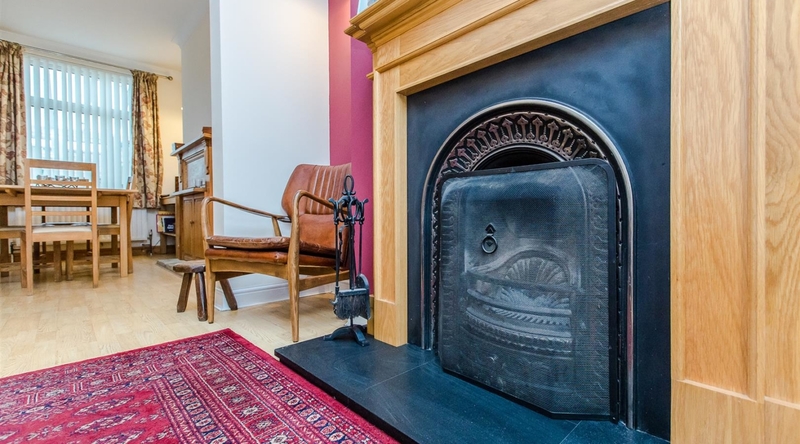 The open plan reception room incorporates both living / dining areas, and the living room features a working, open fireplace. 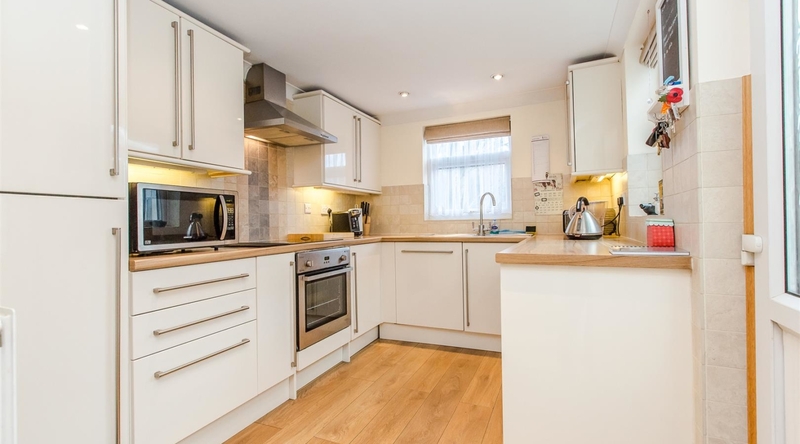 The kitchen offers a range of eye and base level units with work surfaces over, integral oven and hob with a stainless steel extractor over, integral dishwasher, integral fridge/freezer and there is space provided for a washing machine. 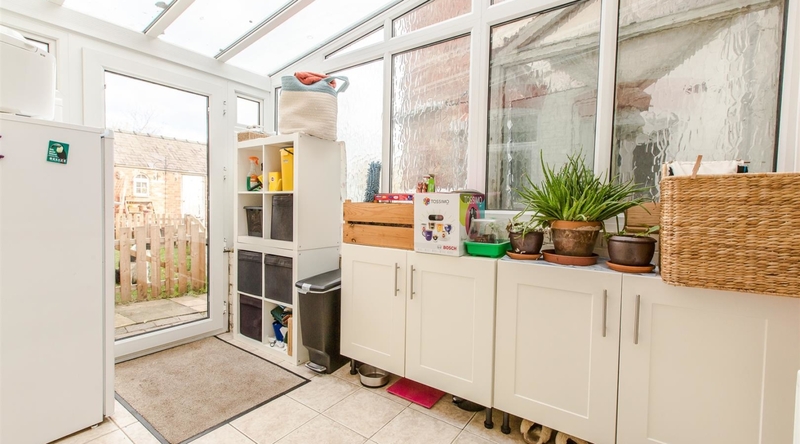 There are further storage units within the adjoining conservatory, which also features a door to access the rear garden. 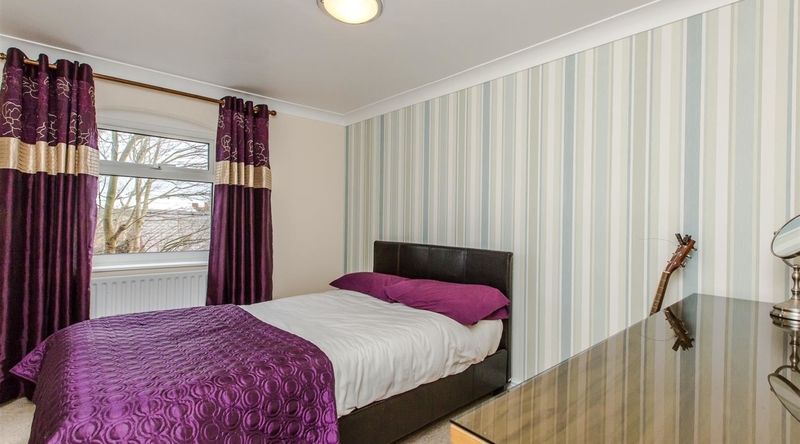 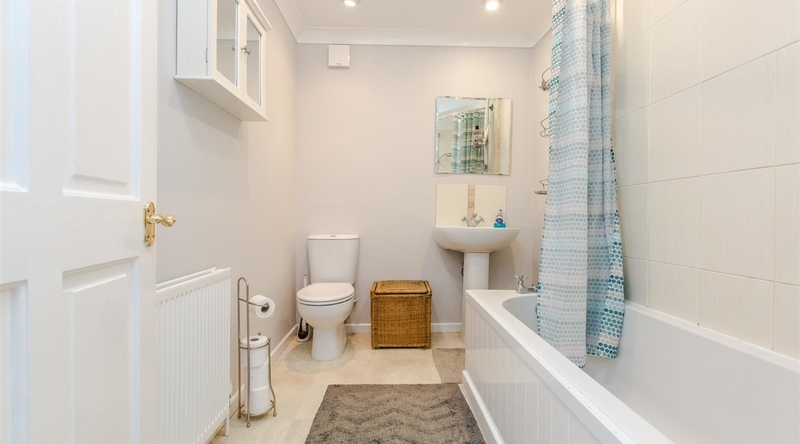 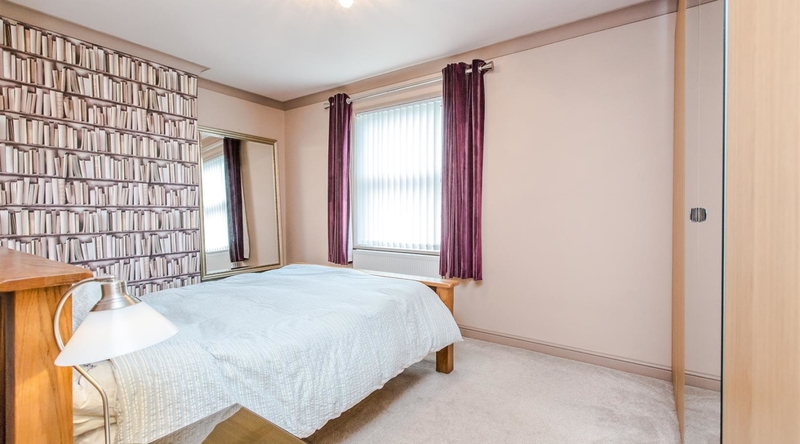 The first floor landing gives access to the three bedrooms and the family bathroom, which is fitted with a bath with shower over, low level w/c and a pedestal wash hand basin. 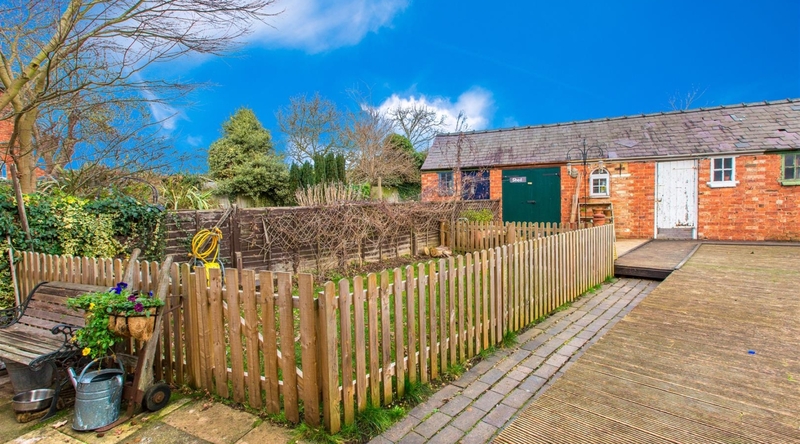 Accessed via the conservatory, the courtyard garden features an enclosed laid to lawn garden and a decked patio area with access to the brick work shop that measures approx 3.5 x 2 metres, which is fully functional with power and lighting. 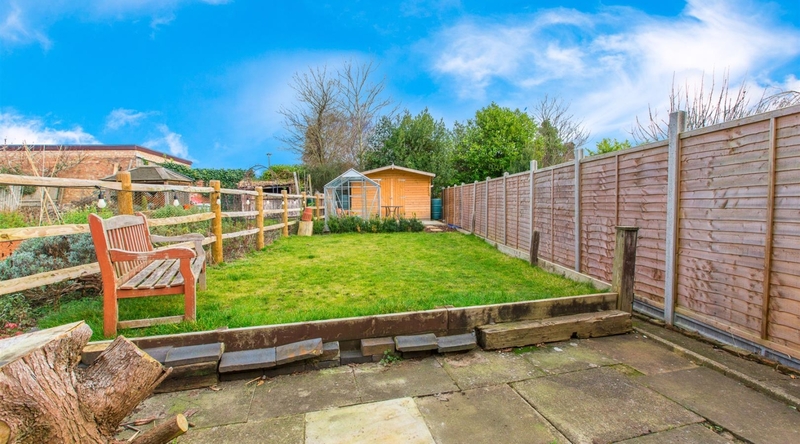 Beyond the brick workshop, accessed via an original brick pathway is the generous ‘secret’ garden that measures approx 20 metres in length, which is predominantly laid to lawn and features a patio area, greenhouse and a large timber shed measuring 12 x 8 feet.